These Cyber Security Certifications are proving you as a network security specialist, information security manager, a data security consulting or network penetration testing expert for system and network security management in the cyberspace. No matter wherever you are working, government, private sector or multi-national companies, you must have high-level data security strategy to design and implement a secure network or secure network systems and devices as information security officer. The Computer Security is known as cybersecurity or IT security as well. It is the protection of computer systems from the theft or damage to the hardware, software or the information on them, as well as from disruption or misdirection of the services they provide. 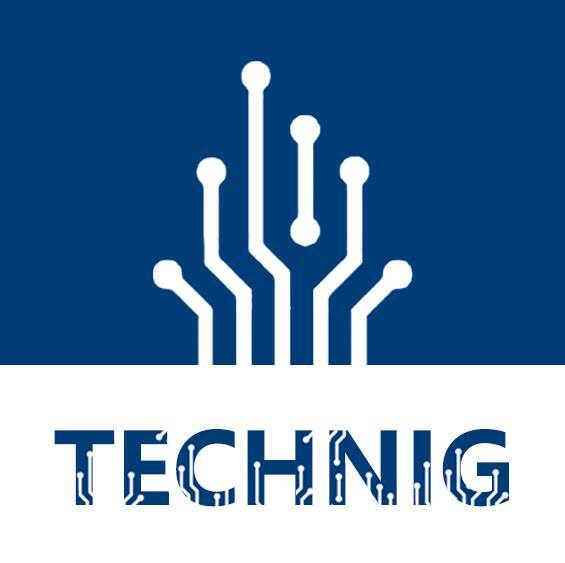 Or is the body of technologies, processes, and practices designed to protect networks, computers, programs and data from attack, damage or unauthorised access. 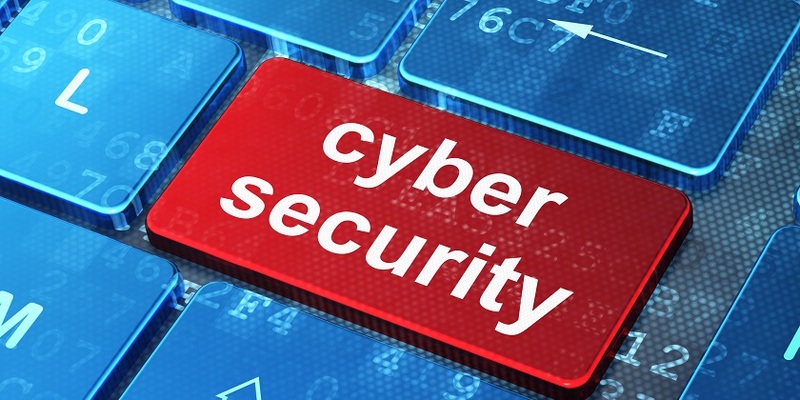 Ensuring cybersecurity requires coordinated efforts throughout an information system. As a computer security expert, you already know that these security certifications focus on information security. We effort to explain you the most on demand cyber security certifications that help you understand what are the best choose to improve your skills and promote your information security knowledge. The required knowledge frameworks of all are the same and not different. So getting an expert to one will help you understand the others easily. Just start from basic like CompTIA Security Plus and follow to high-level. But in the senior data security, it’s hard to get an expert to all of them. This is the basic security certification for IT professionals that has enough theoretical security knowledge. But it’s just information and doesn’t have enough on hand practical lab like penetration testing certifications. 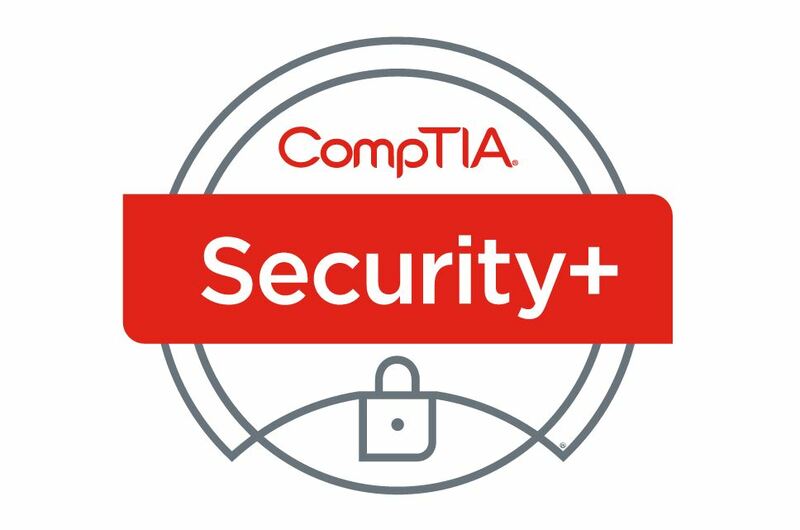 CompTIA Security+ is the certification globally trusted to validate foundational, vendor-neutral IT security knowledge and skills. As a benchmark for best practices in IT security, this certification covers the essential principles of network security and risk management – making it an important stepping stone for an IT security career. Exam Description CompTIA Security+ certification covers network security, compliance and operation security, threats and vulnerabilities as well as application, data, and host security. Also included are access control, identity management, and cryptography. Global Information Assurance Certification (GIAC) is the leading provider and developer of Cyber Security Certifications. 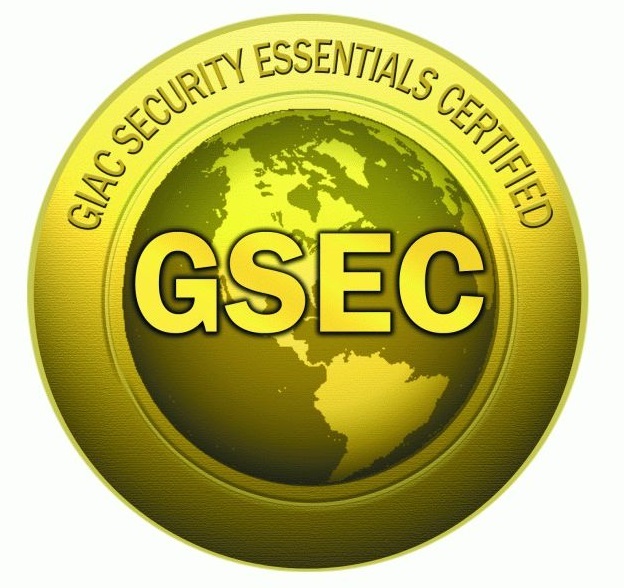 The GIAC Security Essentials (GSEC) is for security professionals that want to demonstrate they are qualified for IT systems hands-on roles with security tasks. Candidates are required to demonstrate an understanding of information security beyond simple terminology and concepts. No Specific training is required for any GIAC certification. There are many sources of information available regarding the certification objectives’ knowledge areas. Practical experience is an option; there are also numerous books on the market covering Computer Information Security. Another option is any relevant courses from training providers. Operational excellence in information security. The SSCP certification is the ideal credential for those with proven technical skills and practical security knowledge in hands-on operational IT roles. It provides industry-leading confirmation of a practitioner’s ability to implement, monitor and administer IT infrastructure by information security policies and procedures that ensure data confidentiality, integrity, and availability. The SSCP indicates a practitioner’s technical ability to tackle the operational demands and responsibilities of security professionals, including authentication, security testing, intrusion detection/prevention, incident response and recovery, attacks and countermeasures, cryptography, malicious code countermeasures, and more. The ECSA penetration testing course provides you with a real-world, hands-on penetration testing experience and is a globally accepted hacking and penetration testing class available that covers the testing of modern infrastructures, operating systems, and application environments while teaching the students how to document and write a penetration testing report. It takes the tools and techniques you learned in the Certified Ethical Hacker course (CEH) and elevates your ability into full exploitation by teaching you how to apply the skills learned in the CEH by utilising EC-Council’s published penetration testing methodology. Today’s wireless network security professionals need to have an in-depth understanding of the latest software, tools, trends and all Wireless new technologies available. The CWSP certification is a professional level wireless LAN certification for the CWNP Program. To earn a CWSP certification, you must hold a current and valid CWNA credential. You must take the CWSP exam at a Pearson Vue Testing Center and pass with a 70% or higher. Instructors must pass with an 80% or greater. However you choose to prepare for the CWSP exam, you should start with the exam objectives, which cover the full list of skills tested on the exam. The CWSP certification is valid for three (3) years. To recertify, you must have a current CWNA credential and pass the current CWSP exam. By passing the CWSP exam, your CWNA certificate will be renewed for another three years. 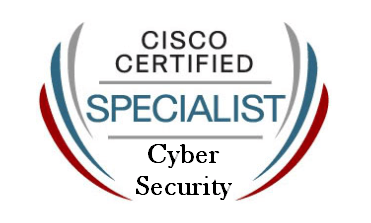 The Cisco Cybersecurity Specialist certification recognises security professionals who have attained specialised, in-depth expertise and proven knowledge in the essential areas of proactive cyber threat detection and mitigation. Designed for professional security analysts and leveraging the features of Cisco and other network security products used today. The Cisco Cybersecurity Specialist certification focuses on the topics of event monitoring, security event/alarm/traffic analysis, and incident response. Gain a critical understanding of the technological needs, threats, and weaknesses in cyber security. Through this professional graduate certificate, you will build knowledge of the tools and protocols needed to navigate, use, and manage security technologies as well as gain insight into the legal, social, and political dynamics of the cyber universe. Getting started: No application is required. You just register for graduate courses during our fall, spring, or summer registration periods. Earning the certificate: To meet the requirements for the certificate, you must complete the four certificate courses for graduate credit. Earn at least a B grade in each course. Complete the courses within three years. Read more about this cyber security certifications this source. The two cyber security certifications of Stanford University are cybersecurity graduate certificate and Stanford advanced computer security certificate. 1. Cyber Security Graduate Certificate: provides a professional, technical and policy view of the challenges created by rapid advancements in information technology. You’ll examine principles of computer systems security, including attack protection and prevention. By combining computer science and application, this program’s interdisciplinary approach will give you the vital skills needed for today’s cyber workforce. 2. Stanford Advanced Computer Security Certificate: will give you the advanced skills needed to learn how to protect systems, secure electronic assets, prevent attacks, ensure the privacy of your customers, and build secure infrastructures. Through six online computer science courses, you’ll have access to the latest research and best practices from leading cyber security professionals and world-renowned Stanford faculty. The course material is condensed, relevant, and designed specifically for busy professionals in today’s cyber workforce. Read more about Stanford cyber security certifications from Cyber Security Graduate Certificate and Stanford Advanced Computer Security Certificate. 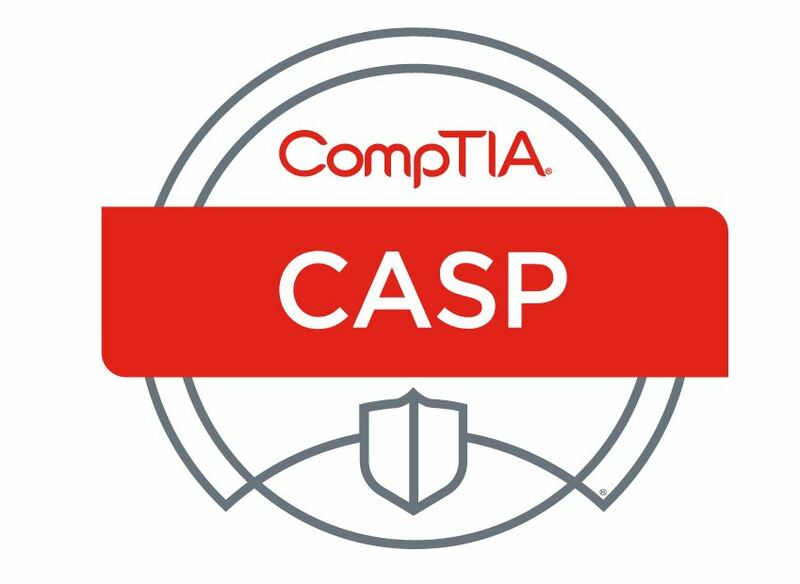 CompTIA Advanced Security Practitioner (CASP) meets the growing demand for advanced IT security in the enterprise. Recommended for IT professionals with at least five years of experience, CASP certifies critical thinking and judgment across a broad spectrum of security disciplines and requires candidates to implement clear solutions in complex environments. Exam Description CASP covers enterprise security, risk management and incident response, research and analysis, integration of computing, communications and business disciplines as well as a technical integration of enterprise components. Computer forensics is the application of computer investigation and analysis techniques in the interests of determining potential legal evidence. Evidence might be sought in a wide range of computer crimes or misuse, including but not limited to; theft of trade secrets, theft of or destruction of intellectual property, and fraud. Computer forensic investigators can draw from an array of methods for discovering data that resides in a computer system, or recover deleted, encrypted, or damaged file information. The CHFI course will give participants the necessary skills to identify an intruder’s footprints and to properly gather the necessary evidence to prosecute. Many of today’s top tools of the forensic trade will be taught during this course, including software, hardware, and specialised techniques. It is no longer a matter of “will your organisation be comprised (hacked)?” but, rather, “when?” Today’s battle between corporations, governments, and countries are no longer fought only in the common areas of boardrooms or battlefields using physical force. Now, the battlefield starts in the technical realm, which ties into most every facet of modern day life. If you or your organisation requires the knowledge or skills to identify, track, and prosecute the cyber-criminal, then this is the course for you. The Offensive information security certifications are all top hand on practice among these information security certifications. The below Offensive security certifications are valuable certifications in the world of cyber security certifications. Offensive Security Wireless Professional (OSWP) is the only practical wireless attacks certification in the security field today. The OSWP challenges the students to prove they have the practical ability to perform 802.11 wireless audits using open source tools through a hands-on, four-hour certification exam. Offensive Security Certified Professional (OSCP) is the companion certification for our Penetration Testing with Kali Linux training course and is the world’s first completely hands-on offensive information security certification. The OSCP challenges the students to prove they have a clear and practical understanding of the penetration testing process and life-cycle through an arduous twenty-four (24) hour certification exam. Offensive Security Certified Expert is an ethical hacking certification and stands for the Offensive Security Certified Expert. This certification is designated to students who take and successfully pass the Cracking the Perimeter (CTP) exam. This is a hands-on ethical hacking course designed by and for professional penetration testers. Offensive Security Web Expert (OSWE) is an entirely hands-on web application penetration testing security certification. The OSWE challenges the students to prove they have a clear and practical understanding of the web application assessment and hacking process through a challenging twenty-four (24) hour certification exam. Offensive Security Exploitation Expert (OSEE) is the companion certification to the extremely demanding Advanced Windows Exploitation (AWE) course. The OSEE certification thoroughly assesses not only the students understanding of the course content but also their ability to think laterally and adapt to new challenges. Read more about Offensive information security certifications. CISSP is from top high-level cyber security certifications. The vendor-neutral CISSP certification is the ideal credential for those with proven deep technical and managerial competence, skills, experience, and credibility to design, engineer, implement, and manage their overall information security program to protect organisations from growing sophisticated attacks. Backed by (ISC)², the globally recognised, nonprofit organisation dedicated to advancing the information security field, the CISSP was the first credential in the field of information security to meet the stringent requirements of ISO/IEC Standard 17024. Not only is the CISSP an objective measure of excellence, but also a globally recognised standard of achievement. The Certified Information Security Manager® (CISM) certification program is developed specifically for experienced information security managers and those who have information security management responsibilities. The CISM certification is for the individual who manages, designs, oversees and assesses an enterprise’s information security (IS). The CISM certification promotes international practices and provides executive management with assurance that those earning the designation have the required experience and knowledge to provide effective security management and consulting services. Individuals earning the CISM certification become part of an elite peer network, attaining a one-of-a-kind credential. Read more about CCIE Security certification on CCIE Security. These are the list of top cyber security certification or information security certifications. If you want to study and works as a cyber security expert, you need to begin your journey from the first level of information security and continue to top level. This post might help you find your way to information security better. Ethical Hacking & Information Security Certification Roadmap. Finally, if you think we forgot to list another valuable security certification, please help us to add it to these top information security certifications list.